All-you-can-eat buffets are something you won’t find much of on this site. It’s mainly because of two things: firstly they cost way more (remember I pay for all my meals and my guests meal as well) and secondly, I find that quality takes a back seat when you try to feed so many people. 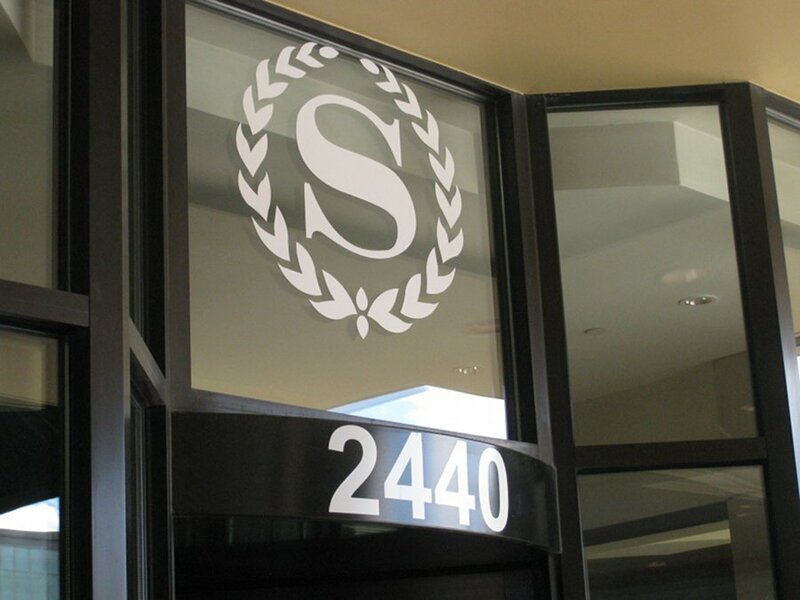 I have been going to brunch at the Sheraton for years, usually Mother’s day and or Father’s day is spent here and my family has liked it for quite some time so I know the meals there in quite detail. If the Sparrow seems familiar to you, then you must remember our previous posting on the Sparrow back in 2009. A little background is in order here because initially, the Sparrow served brunch and it was an English pub style brunch which kind of shook up the city’s brunch scene. The kitchen staff stopped serving brunch and opened their own spot (you can read the full article with more details here). Now time has passed and just recently, the sparrow brought back brunch and this time, it’s with a twist. What makes this visit extra special is that I got to do it with my favourite French language blogger Laure who runs Une Parisienne à Montreal, a great fashion, food and brunch site. If you haven’t checked out her blog yet you should absolutely do so. All you can eat brunch buffets, often those few words can increase my anxiety more than hearing “we need to talk”. You may ask why would such a few tasty words cause so much grief? I will answer that with two words quality and quantity. 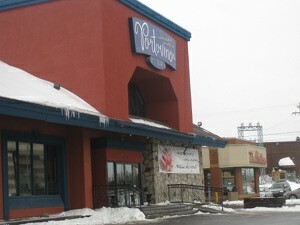 Most buffets offer the latter quantity but when it comes to quality they are lacking. I have found that most all you can eat buffets have food that is too mass prepared and is not fresh enough let alone warm enough. 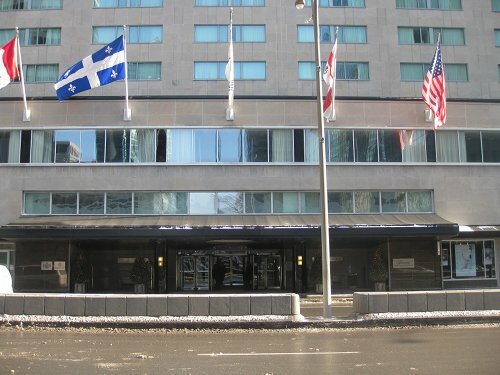 Now le Montrealais has a reputation of excellence when it comes to brunch buffets I mean it is situated in the Queen Elizabeth hotel, which is a five star hotel so you can imagine what kind of food one would expect. So with the bar set nice and high lets see if we can take the edge off those six words. Le Baron Royal has been a place that I have gone to a couple times for all-you-can-eat brunch and also for the special Mother’s Day brunches. 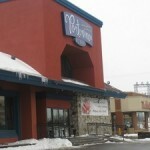 It is one of a handful of all-you-can-eat brunch places in the East end and to that point, Montreal proper. I am always hesitant of all-you-can-eat places since I fear the quality always takes a back seat, but needless to say people are interested and hungry. 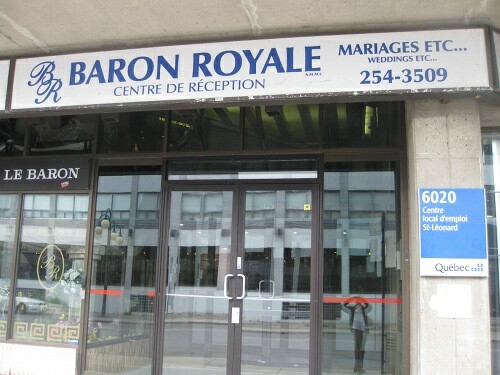 Le Baron Royal is a reception hall in St. Leonard that does Sunday brunches for a fixed price of $37 a head. This gets you an all-you-can-eat buffet coffee, tea and soft drinks. You can also book a private room if you are a big enough group although reservations are strongly suggested since it can fill up quite easily and quickly. So, better book in advance for that group of 40, but if you are two you can likely walk up with no reservation and can get a seat with little or no wait. If you are a group of 10 you can pay an extra $3 a head and get a bottle of wine. I have come here for birthdays, anniversaries and Mother’s Day, and the food options are always the same so reviewing this is rather easy. The last time I went and took pictures was for Mother’s Day and we were in the main dinning hall. Normally, Sundays would be in the main dinning room to the right which has a rather large capacity. In life there a few things that really rock my boat; one of them is brunch and the second is weddings and in particular, the food at weddings. 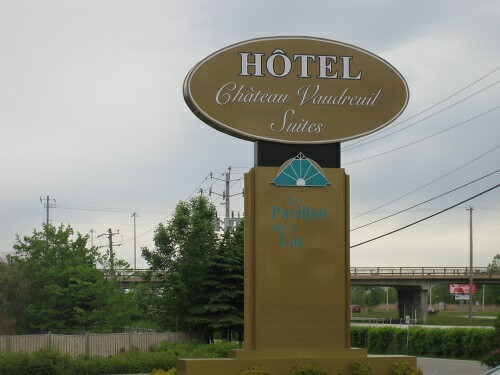 Now, when I found out that one of my friends was getting married I was really happy and then when I found out he was doing a wedding brunch at Chateau Vaudreuil, I was ecstatic. 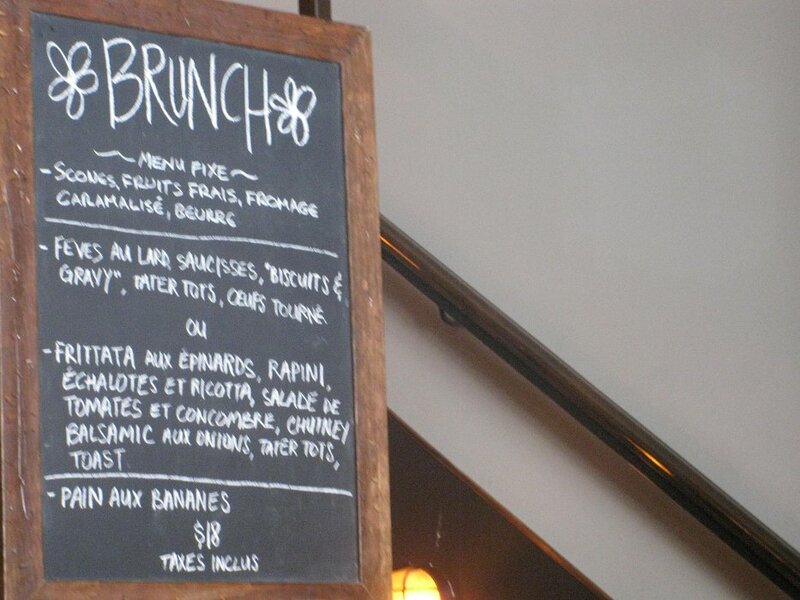 I have heard very good things about brunch here, a few of my friends went and were very impressed. I had been here only once before but not for the brunch and remembered that it was an impressive location bordering the water and with really nice views and good service. Porto Vino – The sweet, the salty, the fleshy. Every once and a while I like to change up things and try something new that people keep asking about. Now I get many questions for where I can find an all-you-can-eat brunch and to be honest I have only been to a handful of them and they tend to be in hotels. Now, to get a background on all-you-can-eat brunches they tend to put out giant buffet spreads. The menus often consist of copious amounts of classic egg dishes, both salty & sweet as well as lunch like options such as meats and pastas. Now I’m kind of old school when it comes to brunch – I don’t mind some stuff that isn’t 100% classic sweet or salty dishes but the full lunch thing turns me off. So what I did in this review is try to compare Porto Vino to all the other all-you-can-eat brunches out there.